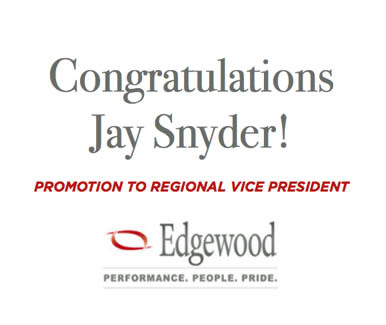 A huge congratulations to Jay Snyder on his promotion to Regional Vice President of Edgewood! 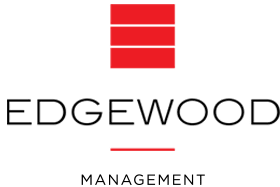 Jay joined the Edgewood family in 2004 as a Regional Property Manager and was promoted to Assistant Vice President in 2012. Jay’s dedication to the team and knowledge of property management is unparalleled. Please join us in congratulating him on his promotion!